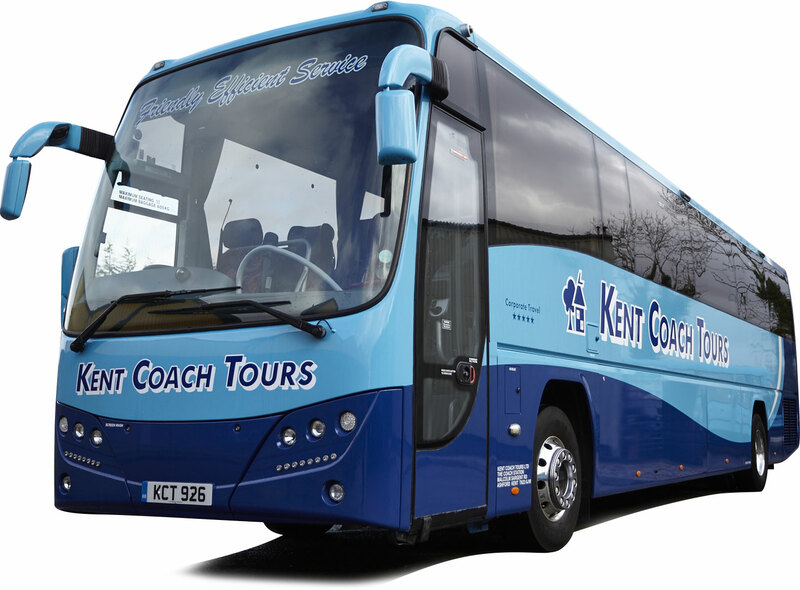 Kent Coach Tours are an operator based in Ashford, Kent. We offer specialist coach hire, day trips, bus services and plenty more. The Company was founded more than 40 years ago yet it remains a family business. It has always set high standards for the benefit of its customers and is generally well-known for the FRIENDLY EFFICIENT SERVICE that has been the keynote of its success.